Other-worldly photographs of distant galaxies taken from the Hubble Space Telescope have inspired Eric Whitacre's new work Deep Field, which receives its European premiere at the Proms. Whitacre conducts his latest choral and orchestral work, his popular Cloudburst, in which audience members can help create the sound of rain falling, and American classics by Copland and Gershwin played by the Royal Philharmonic Orchestra. What are the best dining options near Prom 32: Eric Whitacre and the Royal Philharmonic Orchestra London? 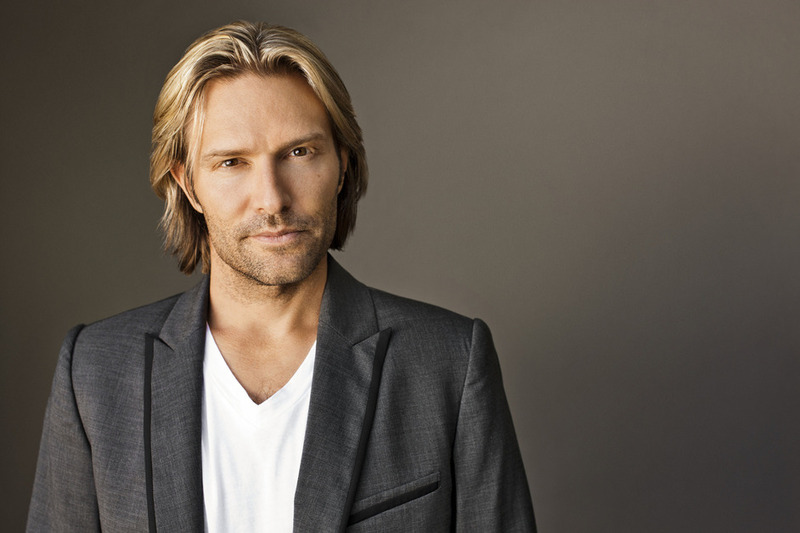 Prom 32: Eric Whitacre and the Royal Philharmonic Orchestra gyms, sporting activities, health & beauty and fitness. The best pubs near London Prom 32: Eric Whitacre and the Royal Philharmonic Orchestra. Prom 32: Eric Whitacre and the Royal Philharmonic Orchestra clubs, bars, cabaret nights, casinos and interesting nightlife. Where to have your meeting, conference, exhibition, private dining or training course near Prom 32: Eric Whitacre and the Royal Philharmonic Orchestra. From cheap budget accommodation to luxury 5 star suites see our deals for Royal Albert Hall hotels, including The Milestone Hotel London from 86% off.